You are here: Home / Blog / Blog / Private condominiums in Singapore – What are the differences? 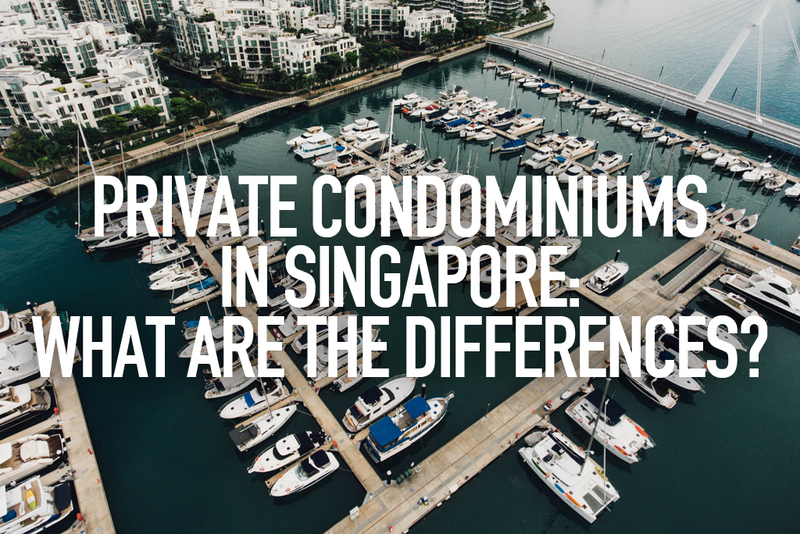 Private condominiums in Singapore – What are the differences? According to a household survey conducted by the Department of Statistics, more Singaporeans are now living in condominiums. The proportion of Singaporeans living in condominiums is likely to increase given that median monthly household income is on the rise. First time homeowners looking to buy a condominium may not be able to differentiate between the different classes of condominiums. It is therefore crucial to take note of the different classifications as there are several subtle differences between condominiums in each classification; these distinctions, if unnoticed, may end up being costly mistakes. 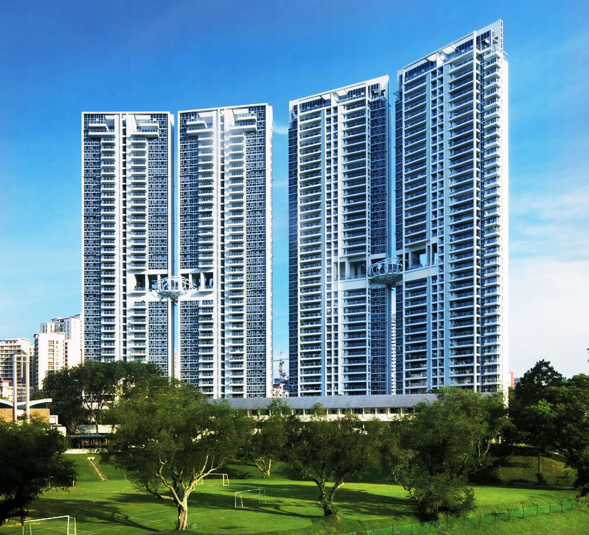 This article will introduce the 3 main categories of private condominiums in Singapore – mass market (Outside Central Region, OCR), mid-market (Rest of Central Region, RCR) and high-end (Core Central Region, CCR). As its name suggests, these condominiums are marketed to the masses and is the cornerstone of Singapore’s private property market. These condominiums are generally more affordable than the those in the other categories, with prices per square foot starting from S$600. However, these condominiums are far away from the Central Business District (CBD), and are typically found in districts 18 (Tampines, Pasir Ris), 22 (Jurong) and 27 (Yishun, Sembawang). Some mass market condominiums include One Canberra, Skies Miltonia and Lake Grande. It is commonplace for condominiums of this category to provide basic facilities like swimming pools, jacuzzis, gymnasiums, barbeque areas, carparks and round-the-clock security. 2017 had been an astounding year for the private residential market as indications of a recovery have become clearer with an increase in volume of transactions and prices. The main driver of this recovery is the purchasing activity in suburban areas (i.e. mass market condominiums), where units are more affordable across the board. An in-depth analysis showed that there were 6,499 units sold in the mass market in the first half of 2017; 77.8% higher than in the first half of 2016. It seems that the surge in transaction volume is driven by a relatively higher proportion of owner-occupier and local purchases since cooling measures are unlikely to have substantial impacts on buyers in the mass market. Another reason for the increase in transaction volume could be the 0.4% dip in prices of residential properties in this market segment. In an investment perspective, increased investment activity in the mass-market industry has led to a higher supply of units for lease, coinciding with the introduction of policies that increases the criteria for the hiring of expats and an economic slowdown. Hence, while the condominiums in the mass-market are affordable investment assets, realizing reasonable returns is the real challenge. Condominiums in this tier are often located along the fringe of the prime districts. Upper Bukit Timah (District 21), East Coast (District 16), Novena (District 11) and Newton (District 11) are some areas in which mid-market condominiums are situated in. The first difference between mass market and mid-market condominium then lies in the proximity of condominiums to the city centre. Prices per square foot of mid-market condominiums begin from S$800, slightly higher than mass market condominiums. This difference is likely attributed to location of the condominium and facilities provided. Mid-market condominiums are likely to provide additional amenities like tennis and squash courts, function rooms, sauna and basement carpark. 6 Derbyshire, Buckley Classique and Archipelago are some examples of mid-market range condominiums. The mid-market is the second driver for the upswing in transactions in the private property market, with a 55.1% increase in volumes from the first half of 2016 to the first half of 2017. Unlike the mass-market, prices in the mid-market saw an increase of 0.5% in the first half of 2017, as shown in URA’s flash data. The increase in transaction volume may be due to the improvement in sentiments after revisions were made to the seller’s stamp duty. It is noted that private rents in the RCR has fallen by 2.3% year-on-year. Property consultants speculate that the discrepancy between supply and demand will continue to weigh on private rentals. This implies that take a longer time may be taken for investors to recoup their investments. Nevertheless, head of research at Edmund Tie & Company, Dr Lee Nai Jia believes that overall rents are likely to be stable. Lastly, on the impossible end of the spectrum lies luxurious condominiums. 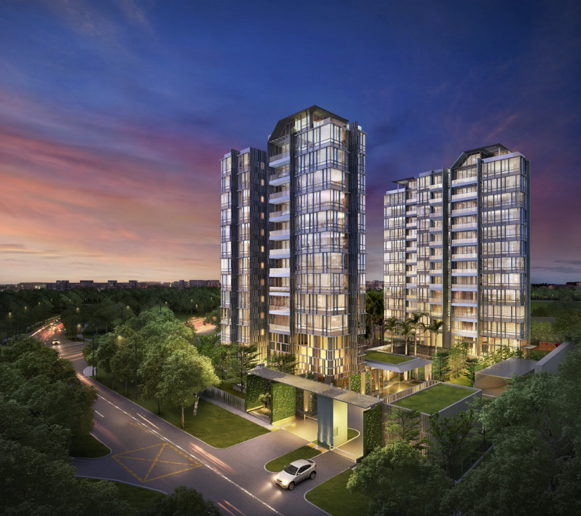 These condominiums are situated in districts 4 (Sentosa Cove), 9 (Orchard, Cairnhill, River Valley) and 10 (Ardmore, Bukit Timah, Holland Road, Tanglin). Unlike mid-market condominiums, these condominiums are located in the city centre. The minimum price per square foot for high-end condominiums is S$1000 and can even be more than S$2,800. At such exorbitant prices, you are compensated with state of the art facilities like sky gymnasiums/gardens, infinity pools, private lifts and even a marina to dock your personal yacht. The Oceanfront @ Sentosa Cove, The Marq and Gramercy Park are some, to name a few. Despite the 40.6% increase in transaction volumes in the high-end market, URA’s flash data showed a 0.9% dip in prices of high-end condominiums in the second quarter of 2017. According to a report released by Colliers International, the two top-selling private residential projects in October were both in the CCR – Sophia Hills and Martin Modern. This reflects the improved sentiment towards high-end homes, possibly accounting for the increase in transaction volumes mentioned earlier. Based on a report released by Knight Frank, average gross rental yields for the high-end market stabilized in the second quarter of 2017 at 2.95%. Average gross rental yield in this market segment is the lowest of the three market segments, with the mid-market at 3.23% and the mass-market at 3.30%. 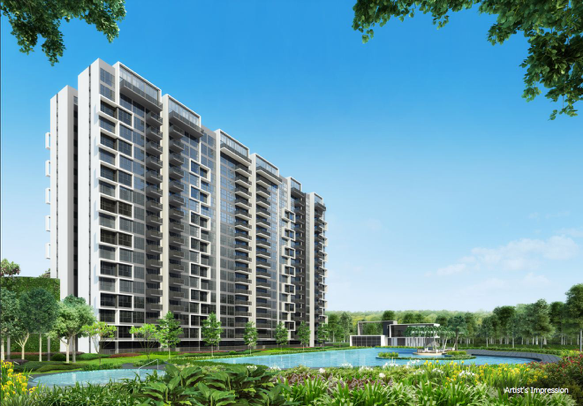 Now that you are equipped with more information on the different types of condominiums in Singapore, you will be able to make better decisions when purchasing your desired condominium. Just remember, higher purchase price does not necessarily equate to higher returns! https://www.redbrick.sg/wp-content/uploads/2018/02/privco-1.jpg 684 1024 Alan Chua https://www.redbrick.sg/wp-content/uploads/2018/02/RBMortgageAd-01Colour-300x85.png Alan Chua2018-02-22 17:51:582018-03-28 17:30:45Private condominiums in Singapore - What are the differences?